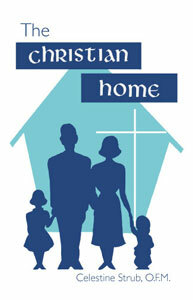 Home :: MOTHER'S DAY :: The Christian Home by Celestine Strub O.F.M. The Christian Home by Celestine Strub O.F.M. 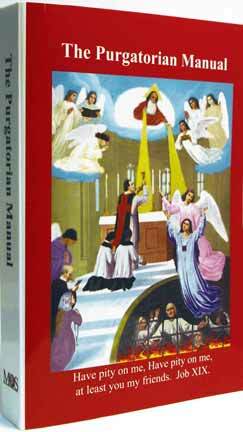 This is a very practical book on the Catholic home. 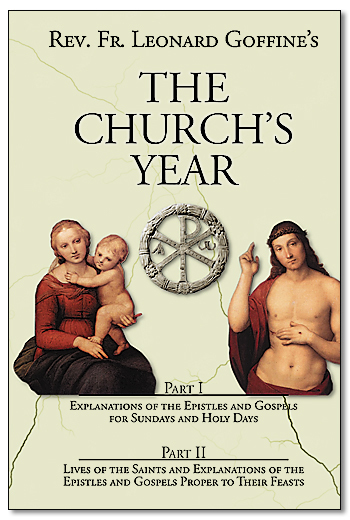 Chapter One deals with the Necessity of Religion in the Home to include sub-chapters on the Kindergarten vs. home training, Non-Catholic Schools Forbidden, etc. Chapter Two, Prayer in the Home, includes How much one must pray, Pray on your Knees, the Parent’s Example, etc. The 3rd Chapter, Catholic Atmosphere in the Home includes Modesty in Dress, Keeping a Family Budget, etc. Chapter 4, Good Reading in the Home, emphasizes not only reading good Catholic books, but “Making Duty a Pleasure and Recreation” from it; also “Movies No Substitute for Reading”, and Parental Duty. Chapter 5, Harmony in the Home and Chapter 6, Necessity of Home Life, complete the book. 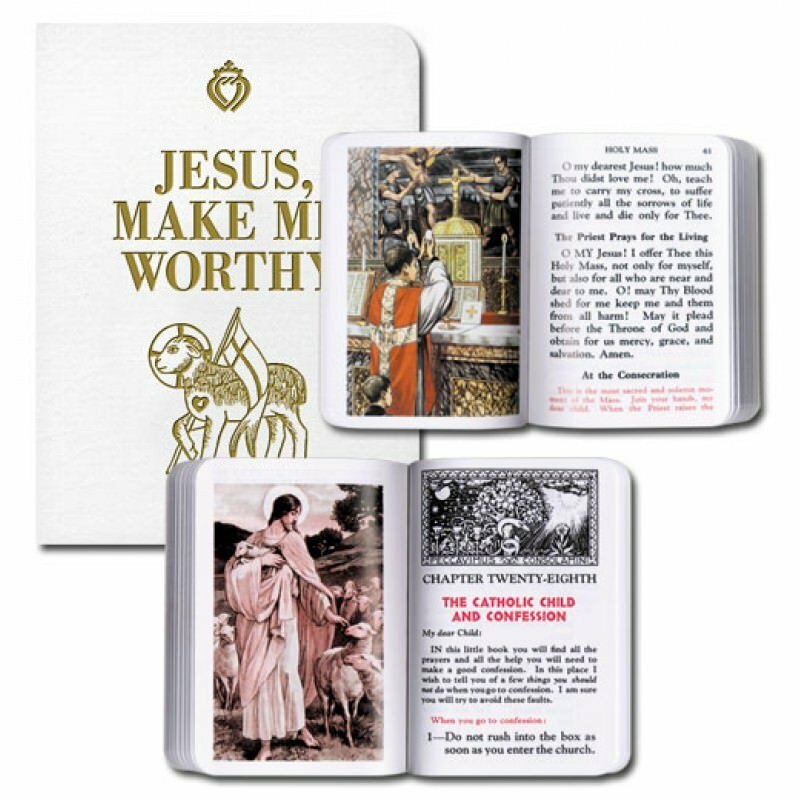 There are numerous quotes from papal encyclicals in the book. Every home could profit from this book. Imprimatur 1934. 144 pages, SB.